Spain will not exploit Brexit talks to win back sovereignty over Gibraltar, its foreign minister said on Sunday. 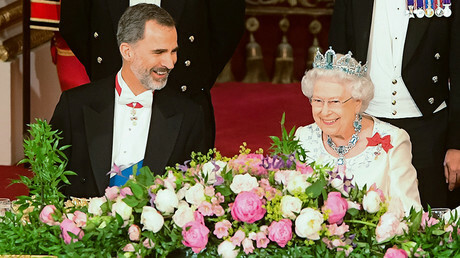 Speaking to Spanish conservative news outlet ABC, Alfonso Dastis said Madrid would not attempt to “jeopardize” a deal between the UK and EU to alter Gibraltar’s current status. Madrid has long wanted to retake Gibraltar, a tiny mountainous peninsula on the tip of south-east Spain, ever since it was seized by the British at the beginning of the 1700s under the Treaty of Utrecht. Moreover, while Gibraltarians have overwhelming voted to remain under the Union Jack, a majority also called for the UK to stay in the EU. Dastis said although he would carry on pushing for a joint sovereignty over the Rock, there would be no attempts to recover it entirely. “We will try to convince the Gibraltarians that this is a route worth exploring and that it would benefit them too. “I won’t make an agreement between the EU and the United Kingdom conditional on recovering sovereignty over Gibraltar,” he said. But Dastis added that he would also block any attempt to further reduce Spain’s influence over the peninsula. “We won’t accept any decision that undermines our claim or acknowledges the UK’s jurisdiction over any part of the territory that was not ceded under the Treaty of Utrecht,” he said. 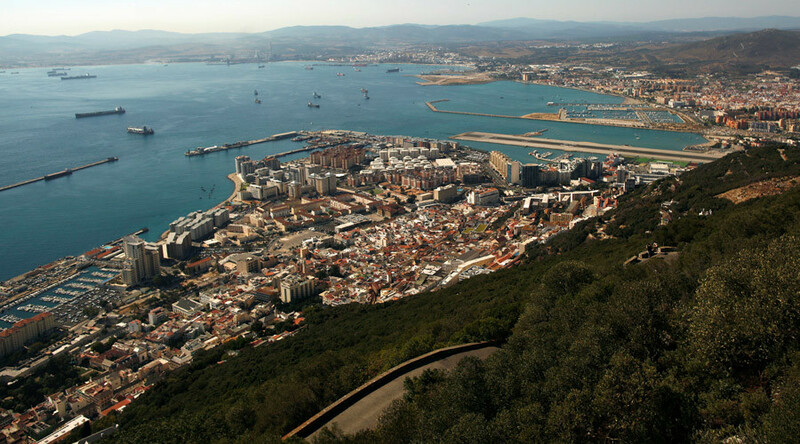 Ever since the UK voted in 2016 to leave the EU, Spain has said it will seek to change relations with Gibraltar, given the importance of its trade with the local economy. The future of Gibraltar post-Brexit sparked a nasty exchange of remarks between the UK and Spain. UK Prime Minister Theresa May was called on by former Tory leader Lord Michael Howard to imitate the approach of her predecessor Margaret Thatcher during the Falklands War. 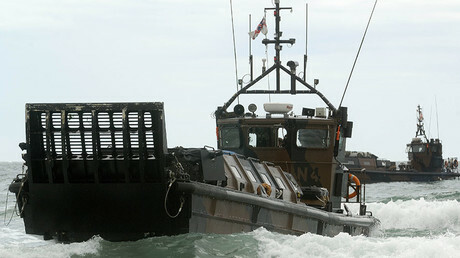 “Thirty-five years ago this week, another woman prime minister sent a task force halfway across the world to defend the freedom of another small group of British people against another Spanish-speaking country, and I’m absolutely certain that our current prime minister will show the same resolve in standing by the people of Gibraltar,” Lord Howard told Sky News at the time. Spanish Foreign Minister Alfonso Dastis responded by mocking the UK’s jingoism, telling a conference in Madrid: “Comparing Gibraltar with the Falklands is taking things out of context.